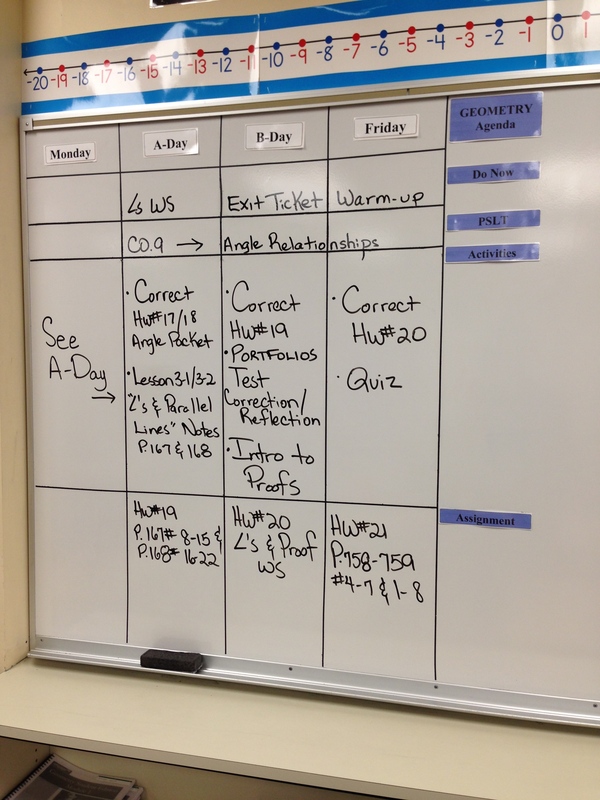 This entry was posted in Observations and tagged Classroom Management, Management Plan, observation, Organization, Proceedures, Student Expectations, Teaching Strategies, Wong & Wong. Bookmark the permalink. Riley, I am so glad you went to the effort to visit Ms. P’s classroom. 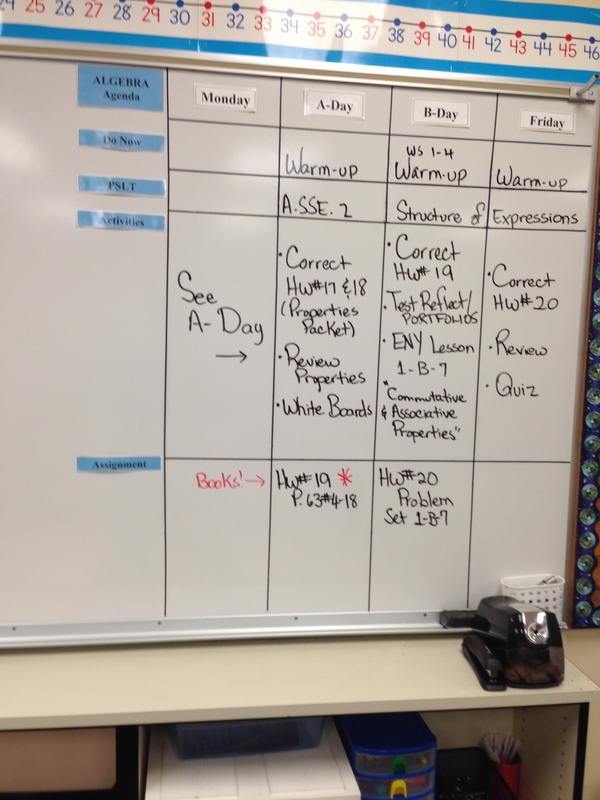 You have been able to see one teacher’s application of some theory that you have been reading (Wong and Wong). She has been able to personalize this theory and use it successfully.